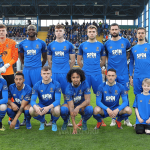 Waterford FC will be looking to make two wins in four days at the RSC when Galway United visit this Monday in the EA SPORTS Cup Second Round. 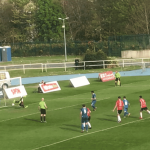 Friday night saw Alan Reynolds’ side run out 4-0 winners in the Premier Division against Finn Harps at the RSC. 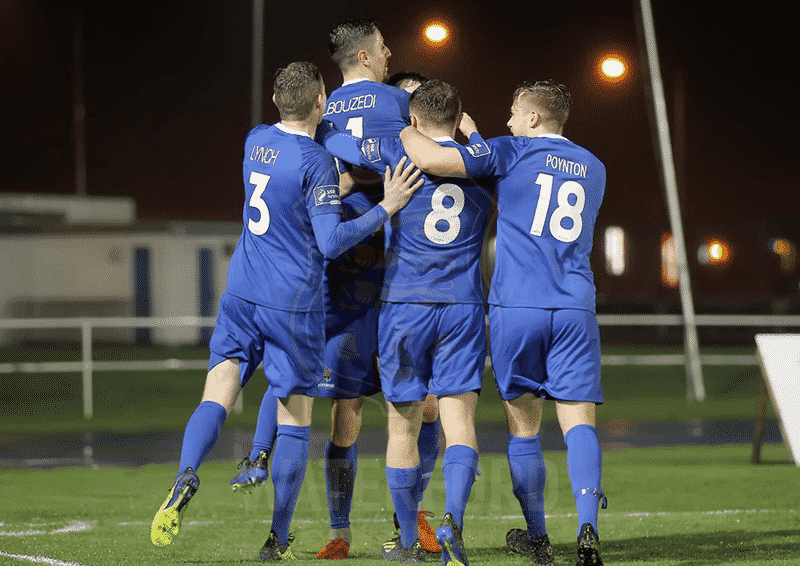 Aaron Drinan (2), Shane Duggan and Dean Walsh were all on the scoresheet as the Blues ran out winners and picked up consecutive RSC wins. Visitors Galway United sit 9th in the First Division and lost out narrowly to Cabinteely on Friday. “It was a scrappy first half hour but we got going and once we got the goal I think it opened up and we scored some good goals. “We needed to pick up the points. In fairness to Finn Harps, they’re fighting hard but we showed again the quality we have to score four goals and keep another clean sheet so from that side of things we’re happy. “The Galway game is a good competitive fixture for us and they’ll prove no easy opposition. We want to be competing in different competitions and having lots of games will allow us to use our full squad and get guys into the team. TEAM NEWS: Kenny Browne misses out again with a calf injury, while Zack Elbouzedi and Kevin Lynch also miss out after picking up knocks in Friday’s win over Finn Harps.